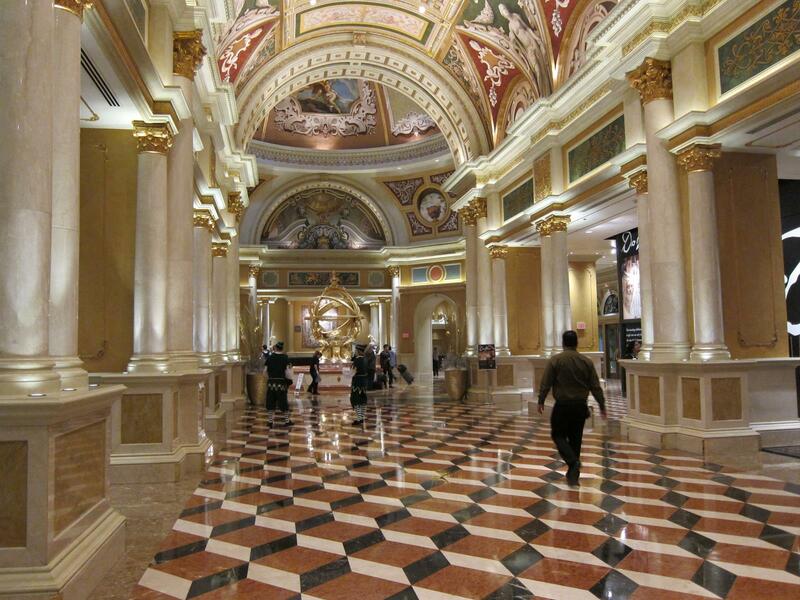 If you’re like most people, a lot of planning goes into your Las Vegas vacations. But there’s one thing very few visitors plan on: getting sick. When it happens, it’s going to put a damper on your vacation and perhaps spoil it altogether. Fortunately, some simple precautions and common sense can increase your odds of staying healthy and enjoying your trip to the fullest! The surest way to find yourself sick in Las Vegas is to go there when you’re already feeling under the weather. Upon arrival, the exertion of travel and fluctuating cabin pressures and oxygen levels on the flight can often make you feel even sicker. Seniors with chronic medical problems are the most sensitive to the stresses of travel. Over the years, I’ve taken care of lots of them in the hospital. 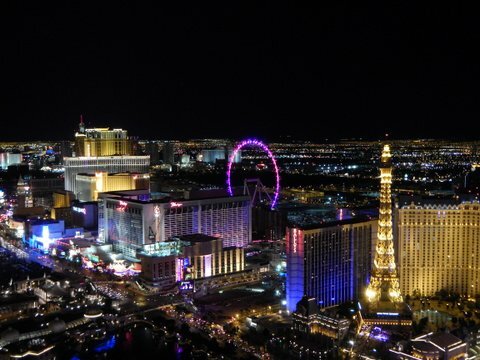 In some cases they already knew they weren’t doing too well before leaving home, but figured that due to their, age and health problems, this could be their last opportunity to enjoy Las Vegas and they were determined not to miss it. Usually this just leads to bigger problems. Some patients I’ve seen had been suffering with breathing problems and coughing for weeks preceding their trip; by the time they stepped off the plane, they were barely able to breathe. Others had been experiencing what they thought was indigestion, but failed to have it checked out. Once in Vegas, they wound up taking a 911 ride from the casino to a coronary care unit. Millions of people suffer from allergies without realizing it. They are chronically congested and are the ones most likely to develop vertigo and sinus problems after flying. (Regular nasal congestion in the morning and a history of sinus problems are a clue that you have allergies.) Vertigo can be helped by Dramamine, a nonprescription medication. It’s also important to make slow head movements until the vertigo attack subsides, since fast movements will make it worse. Sore throats are another very common problem in Las Vegas; all it takes is a bit of nasal congestion to develop one. The nose is our normal air intake, and it humidifies dry air so that it won’t irritate the delicate tissues of the throat and respiratory tract. However, when your nose is congested, you are forced to breathe the dry, unhumidified desert air directly through your mouth, which irritates your throat as it passes into your lungs. Throat lozenges will help, but the real fix involves decongesting the nose so you can breathe through it. Over-the-counter decongestants and nasal sprays will usually do the trick. Fever and swollen glands in the neck, without accompanying cold symptoms, suggest strep throat—which would require antibiotics. A cough that won’t go away is a related problem.